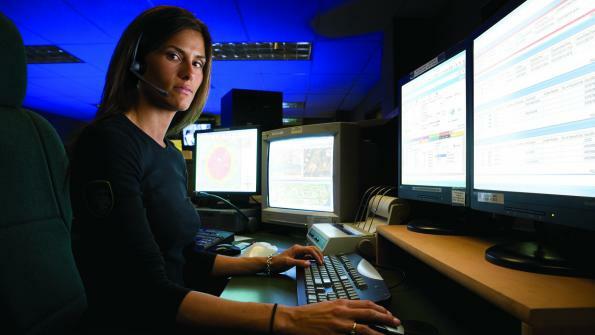 The city of La Mesa, Calif., police department is enhancing emergency response by upgrading the department’s public safety software and technology. The city of La Mesa, Calif., police department is enhancing emergency response by upgrading the department’s public safety software and technology. The department has selected New World Systems’ integrated suite of Aegis Public Safety applications to replace an older hosted system that is no longer meeting the city’s needs. New World Systems is based in Troy, Mich. The system includes Aegis computer-aided dispatch (CAD) and mobile computing software built on Microsoft technology. Technical support and ongoing software enhancements are part of the upgrade pact. The new setup will provide a seamless flow of information and communication between applications to keep dispatchers and first responders safe and informed. The workflow between applications will help reduce redundant data entry and the need to keep manual logs and spreadsheets. Built-in mapping and automatic vehicle location (AVL) will help the Police Department decrease emergency response times. The neighboring city of El Cajon has been using the same system successfully for several years. The software upgrade will help the La Mesa police department improve service to more than 57,000 residents. New World Systems designs, develops, markets, supports and implements the integrated Aegis suite of public safety solutions for law enforcement. The firm also offers the Fire and EMS and Logos.NET public administration suite for local governments. More than 1,000 public sector organizations nationwide use the company’s products.